THE PRACTICE of law may have remained unchanged for years but the way law firms do business is changing. Technology is disrupting the practice – and it’s a change for the good. Here are the top law firm management tools every lawyer wished they had known about before. What’s the biggest fact of life today for attorneys in private practice? Competition. Competition to get the client, to provide the most efficient legal services, competition with opposing counsel. Lawyers have traditionally competed by combining two key skills: legal research and reasoning. 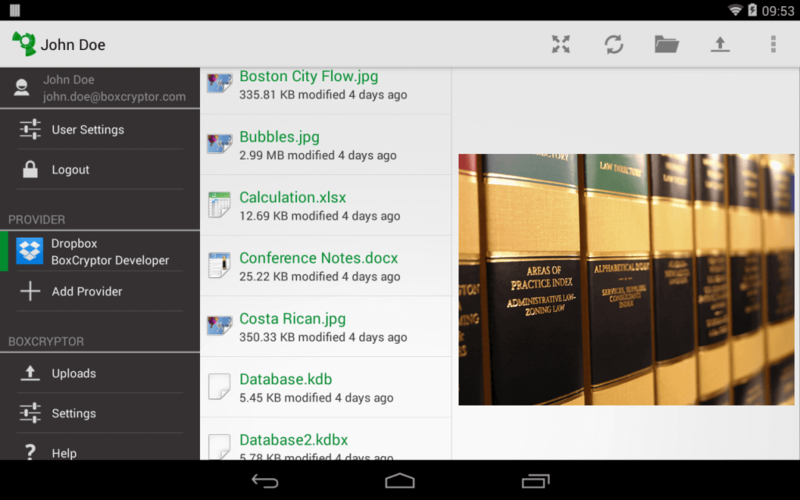 Lex Machina helps you save time on legal research. 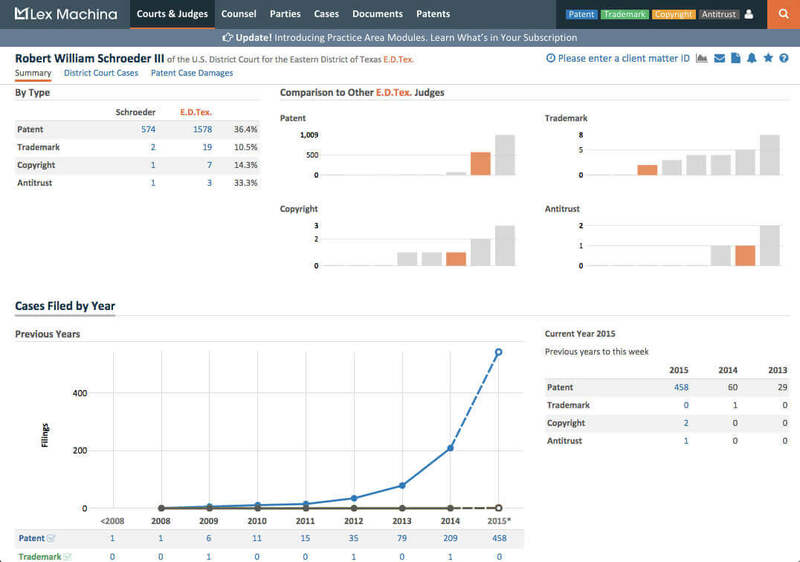 It mines litigation data, revealing insights about judges, lawyers, parties, and the subjects of the cases themselves – culled from millions of pages of litigation information. Keeping your personal data safe is important, keeping your clients’ data is a necessity. It doesn’t have to be difficult – as long as you keep the sensitive stuff, like contracts, wills, or records, encrypted and under your control. 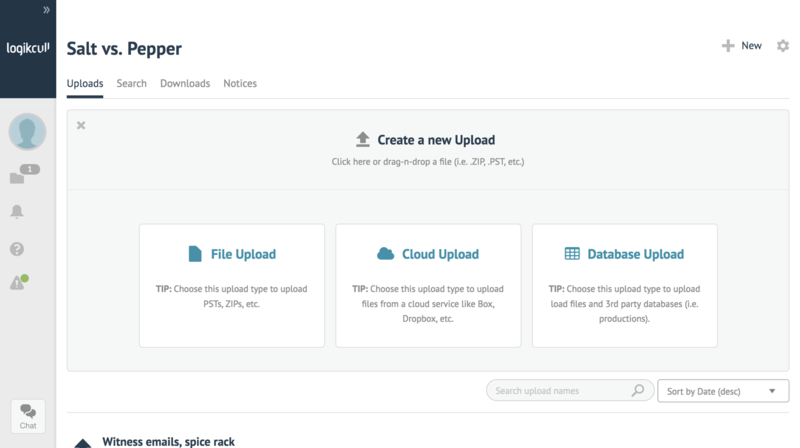 BoxCryptor is a free cloud encryption service for your Mac or PC that works with Dropbox, Box, and other cloud storage providers. Scoro’s software for law firms combines time billing, CRM, and legal case management in one comprehensive solution. 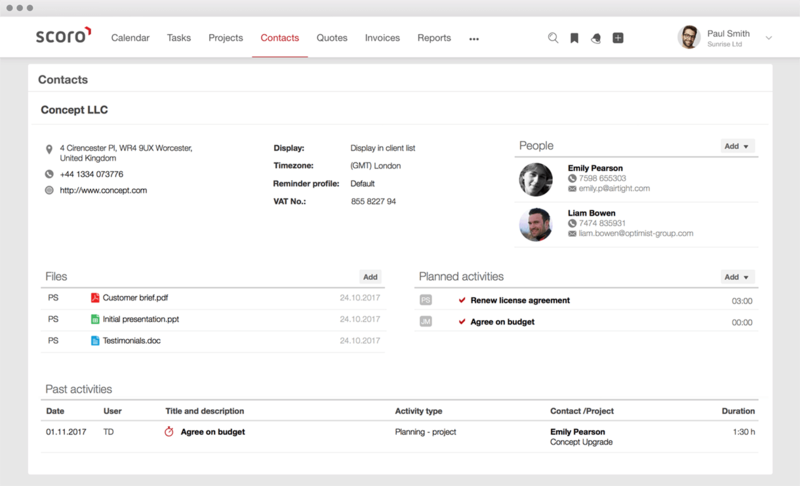 Bring structure to every aspect of your work: cases, tasks, calendar, customers, quotes, budgets, etc. 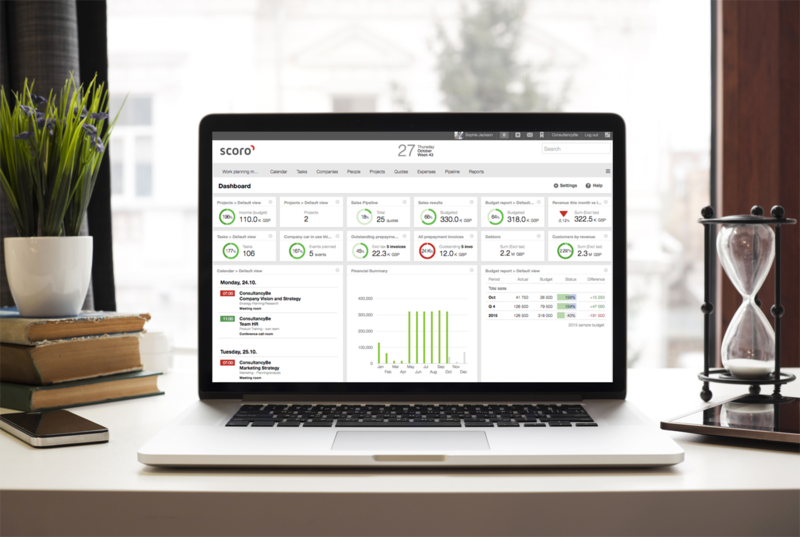 You don’t have to change the way you work – you can customize almost any aspect of Scoro to fit your workflow, and save more than 55% of the time that you’re currently spending on reporting, meetings, and double data entry. With Dictation, you can use the magic of speech recognition to write emails and long documents in the browser without touching the keyboard. Dictation uses your browser’s local storage to save all the transcribed text automatically as you speak. This means you can close the browser and it will resume from where you left off. Skype is a swiss army knife for inexpensive communication. If you haven’t used it in a while, try it again. You’ll be blown away by the call quality. 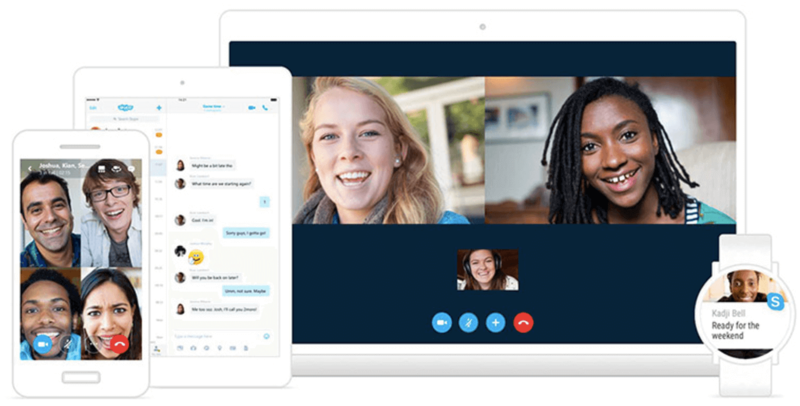 For no cost, you can call, instant message, video conference, and share your computer desktop with other Skype users. For additional fees, you call non-Skype phones and add a Skype Online Number that allows you to receive calls from other phones. CrashPlan makes computer backup simple. Even when you step away, CrashPlan is busy at work protecting all your important documents and files, automatically – so you can get back to whatever life throws your way. High-quality legal documents don’t have to come with a high price. 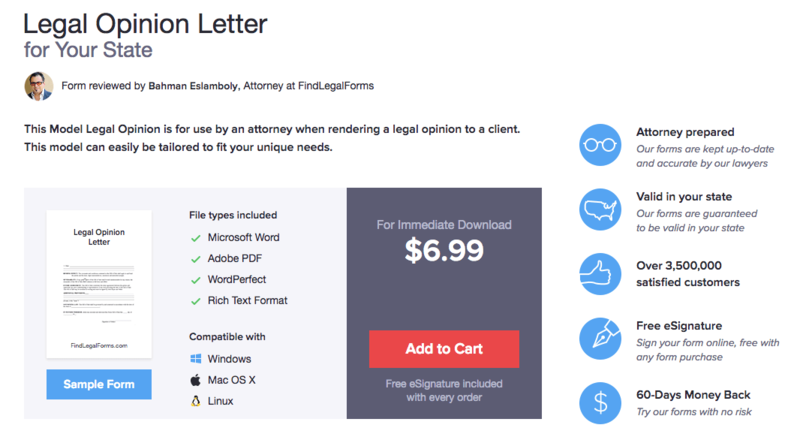 FindLegalForms provides good, basic-level legal forms, and a crude checklist of elements that you might want to consider including in various documents you might have to draft. Tweak them, and your work is made much easier. You know that work can happen any time, anywhere. And when it does, GoToMeeting steps in. Hold online meetings with clients when there is a need to discuss documents or talk about things that need to be shown as well as spoken. Attendees can participate by Mac, PC, iOS, or Android device, and the presenter can show his webcam, and record the session as well. Create a project to-do list. Jot down a reminder. Or snap a picture of a sketch. A note can be anything you want it to be. And once you make a note, it’s accessible wherever you go, forever. 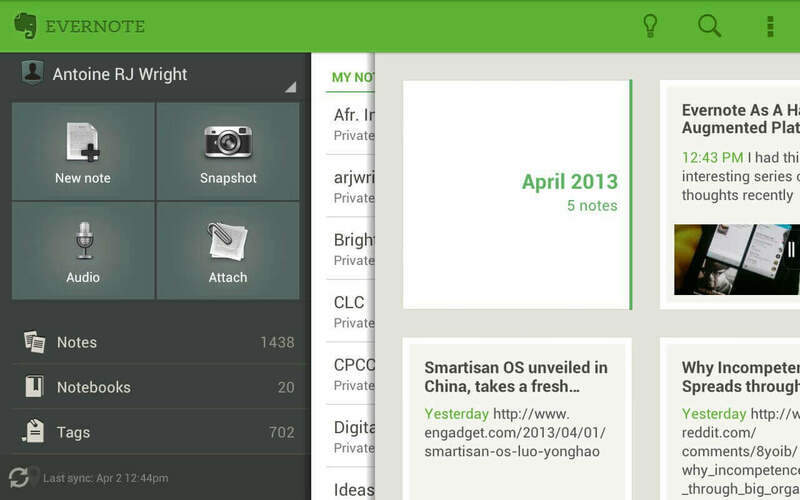 You can even search for handwritten words buried deep within your notes! To deliver stellar client service and high-quality billable hours, you need to attract and retain the top talent. 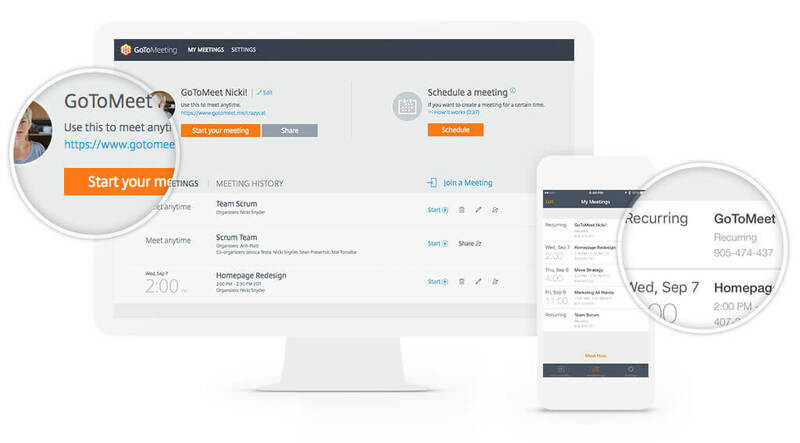 Cloud-based Halogen software helps law firms implement the talent management best-practices that drive employee performance, development, engagement and retention. And it gives HR, managing directors and partners the employee performance data they need to make effective staffing decisions. SenditCertified enables you to easily communicate online while maintaining attorney–client privilege. Safely send and receive email messages and documents – as well as audio and video files – while maintaining control over who can view, print, save or download your messages and files. 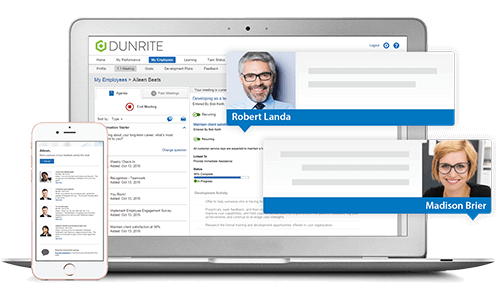 It’s the ideal law firm software for receiving confidential information – with a link to your SenditCertified inbox, clients, judges and outside counsel can send you encrypted messages and files – without needing to register for an account or download any software. 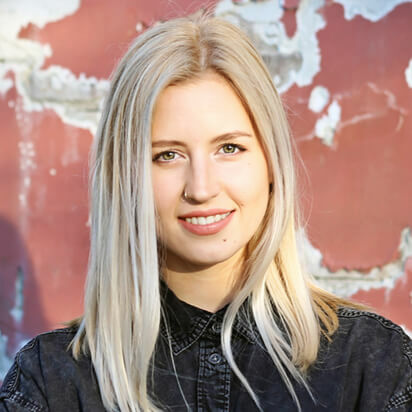 Logikcull’s cloud-based Legal Intelligence platform makes complex processes like eDiscovery, internal investigation, and public records response simple. It’s the leading provider of cloud-based legal intelligence. Imagine uploading 1,000 internet pages of aged contracts, then employing the engine to uncover the correct types that are relevant to the situation. Or uploading a 20GB email database of messages and narrowing it down to only the messages between people today appropriate in your situation – you get the stage. Law firms and other legal practices such as lawyers, solicitors, and intellectual property management companies rely on efficient time and billing software. They also need confidence that their accounting activities are robust with the power to deliver timely business intelligence and monthly reports. 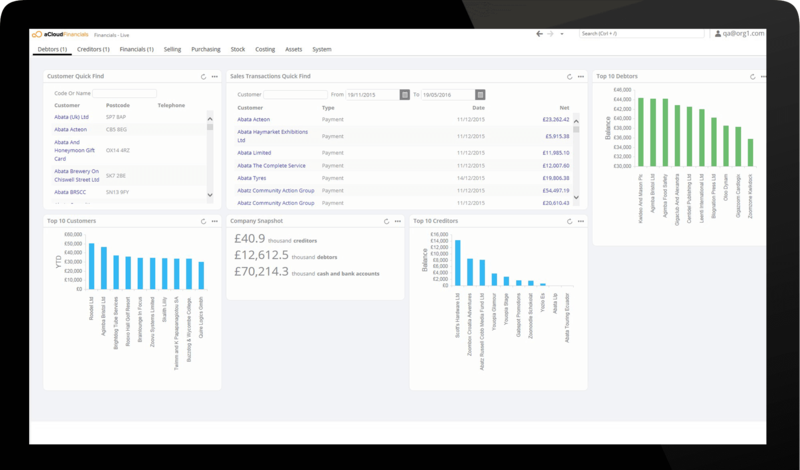 Access is a powerful financial software which enabled clients to streamline their practice’s accounting and realise the potential of existing information. HelloFax is a virtual fax for your virtual law office. A hosted digital fax solution replaces expensive fax machines, fax servers, and supporting infrastructure. HelloFax lets you send, receive, and manage digital faxes from the desktop, the web, or smartphone. You can do away with your old fax machines and streamline your workflow with PDF-based, paperless office. Did we miss anything? Let us know which tools help you achieve more in your professional life.